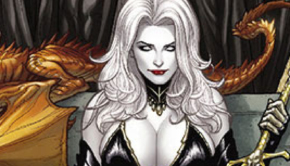 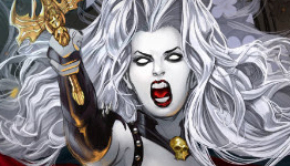 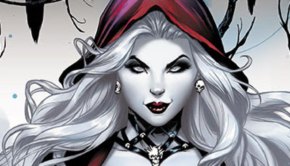 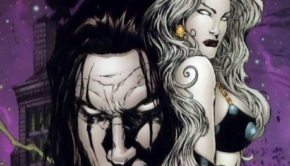 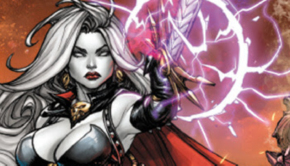 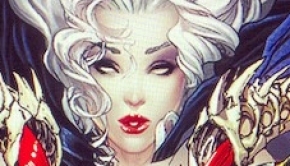 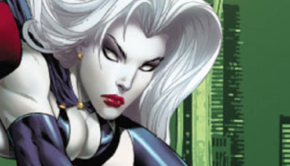 Lady Death / The Crow crossover Coming Back to Life… urrr Undead?! 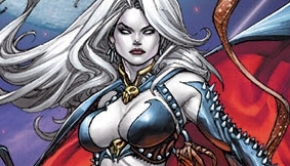 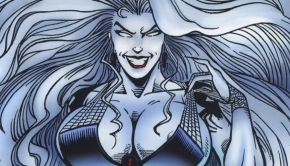 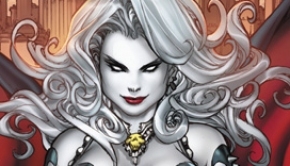 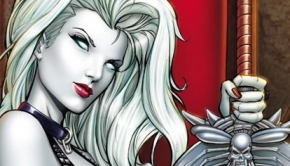 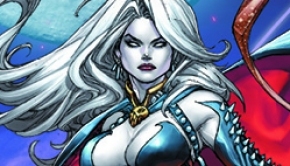 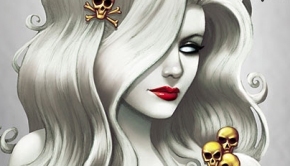 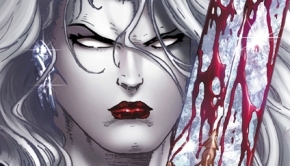 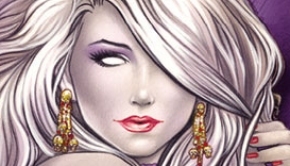 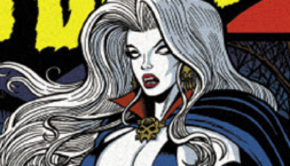 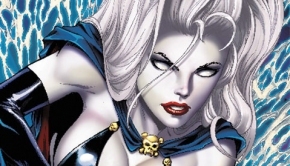 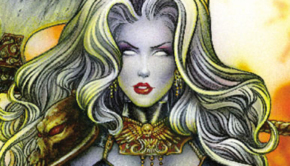 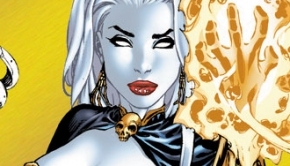 Lady Death Day: Feb 9 4ever! 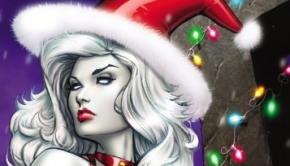 The Infernal Holidaze Celebration will SLAY you! 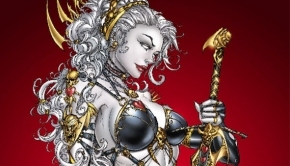 Lady Death: Naughty! 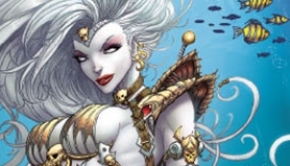 Hardcover Art Book: Meet the Art Book to End All Art Books! 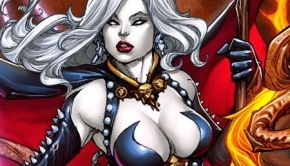 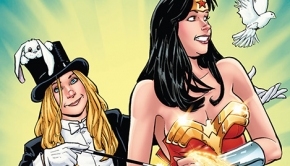 The Lady Death: Merciless Onslaught #1 Kickstarter Campaign is ON FIRE!!! 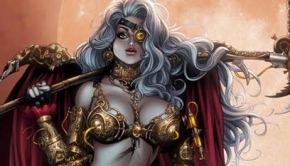 Coffin Comics has launched a Kickstarter campaign for its all-new original graphic novel entitled Lady Death: Oblivion Kiss #1. 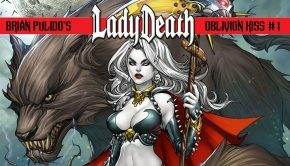 Lady Death Kickstarter is Live! 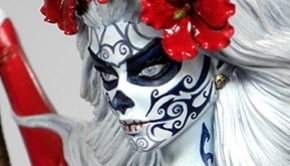 Indy Icon close to double funding goal in less than 48 hours!